MY OLD DOG: Rescued Pets with Remarkable Second Acts just might be the happiest book you’ll ever read. It shares success stories that show how blissful retirement can be for older dogs who get rescued, and how life-changing senior dog adoption can be for the humans who do the rescuing. “No Dog Should Die Alone” was the attention-grabbing — and heart-stirring — headline of journalist Laura T. Coffey’s TODAY show story about photographer Lori Fusaro’s work with senior shelter pets. While generally calm, easy, and already house-trained, these animals often represent the highest-risk population at shelters. With gorgeous, joyful photographs and sweet, funny, true tales of “old dogs learning new tricks,” Coffey and Fusaro show that adopting a senior can be even more rewarding than choosing a younger dog. You’ll meet endearing elders like Marnie, the irresistible shih tzu who has posed for selfies with Tina Fey, James Franco, and Betty White; Remy, a soulful nine-year-old dog adopted by elderly nuns; George Clooney’s cocker spaniel, Einstein; Susie, the funny little senior dog who got adopted by “Humans of New York” creator Brandon Stanton; and Bretagne, the last known surviving search dog from Ground Zero. They may be slower moving and a tad less exuberant than puppies, but these pooches prove that adopting a senior brings immeasurable joy, earnest devotion, and unconditional love. This special book became a national bestseller and went into its second printing very quickly. 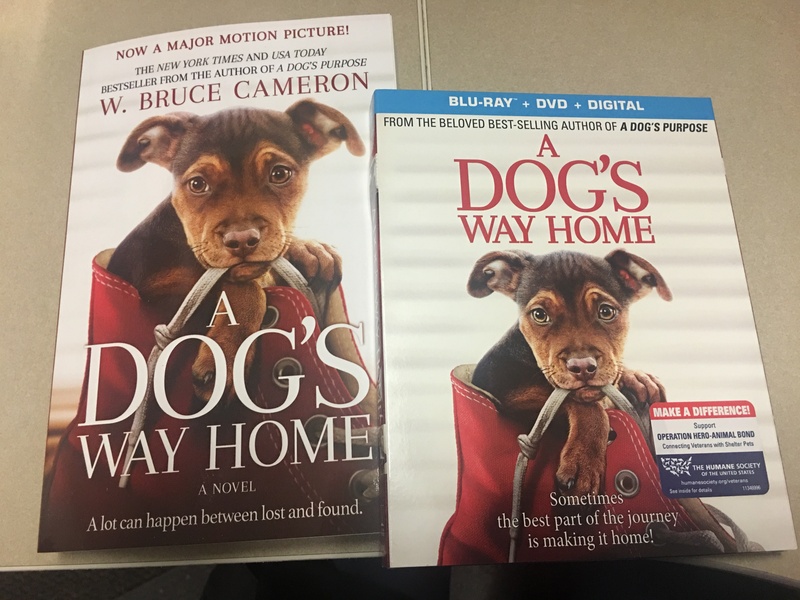 It won the prestigious Best Book Award from the Dog Writers Association of America and a gold INDIES Book of the Year Award from Foreword Reviews. “MY OLD DOG” features a foreword by singer/songwriter Neko Case and a comprehensive resource guide that outlines all sorts of ways to help older shelter dogs across North America and around the world. It’s available at book stores everywhere and at Amazon.com and BarnesAndNoble.com. Laura T. Coffey is a writer, editor, and producer for TODAY.com, the website of NBC’s TODAY show. An award-winning journalist with more than two decades of experience, Laura has written and edited hundreds of high-profile human-interest stories. She lives in Seattle. Lori Fusaro is staff photographer at Best Friends Animal Society in Los Angeles and owner of Fusaro Photography, whose clients include BAD RAP, Guide Dogs for the Blind, k9 connection, Angel City Pit Bulls, and other animal-rescue organizations. She lives in Los Angeles. 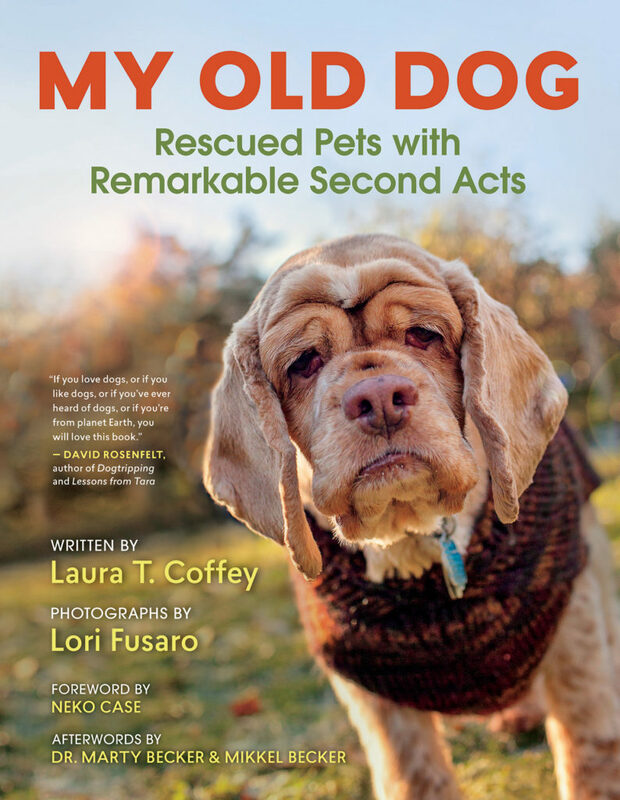 Check out our guest interview with MY OLD DOG: Rescued Pets with Remarkable Second Acts author Laura T. Coffey!